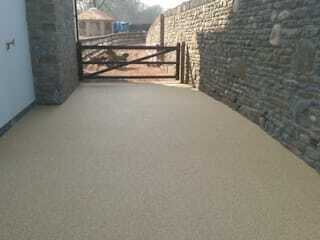 Pps-UK Resin Bound Paving Specialists. We offer a permeable & non-permeable paving solutions for Domestic & Commercial Uses all over the UK. 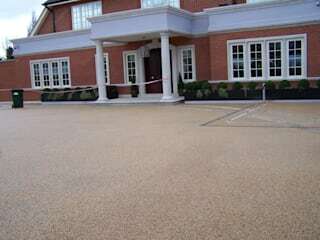 Resin Bound Paving is the Eco permeable solution for Driveways, Paths, courtyards, Patio’s. 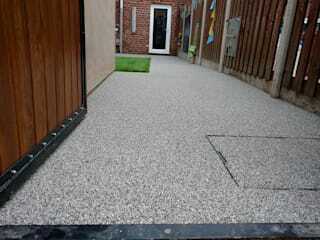 Resin bound paving provides a decorative yet smooth, hard-wearing low maintenance surface applied to Concrete, Asphalt, Steel or wood. 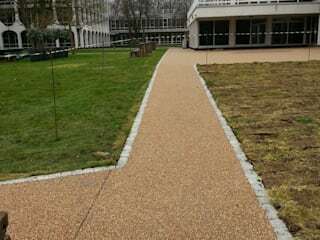 Resin Bound Paving complies with Suds (sustainable drainage), is ideal for new housing projects making it a practical solution for surface water run-off. This also offers a non-slip surface in winter weather conditions. 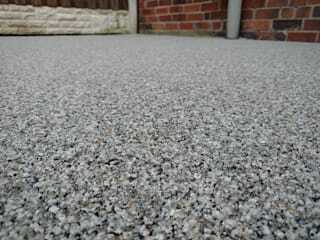 Resin bonded aggregate surfacing (or paving) systems have become very popular in recent years as people look for alternatives to asphalt (tarmac), concrete, block paving or loose gravel due to its low maintenance. 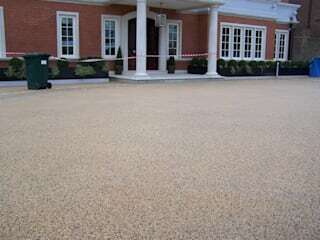 The resin bonded system is also known as a ‘coat and scatter’ or a ‘broadcast’ system. 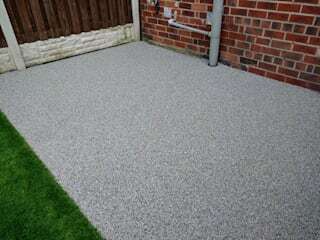 Where the resin is applied to a clean dry surface, we mix part A with part B & mix them together then we apply the mixed resin to the desired surface driveway, path, patio etc. 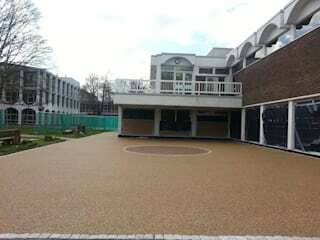 before the resin starts to activate we scatter the desired aggregate/gravel over the resin allowing the gravel to bond to the resin this creating a decorative Non-Slip gravel surface without the loose gravel migrating. This decorative finish has a somewhat rigorous texture, as the individual stone particles stand proud of the resin offering excellent anti-slip & skid properties ideal for wheel and push chairs. 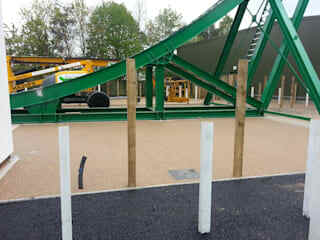 For more information on how we can help you on your project this year contact us.